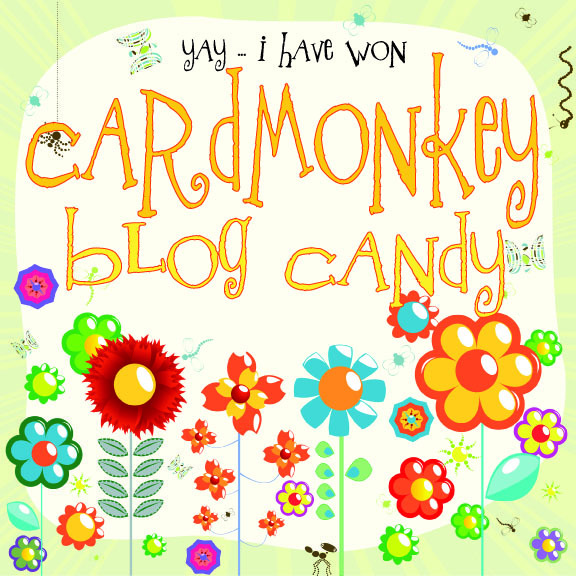 CardMonkey's Paper Jungle: Odds + ends, and a WINNER! 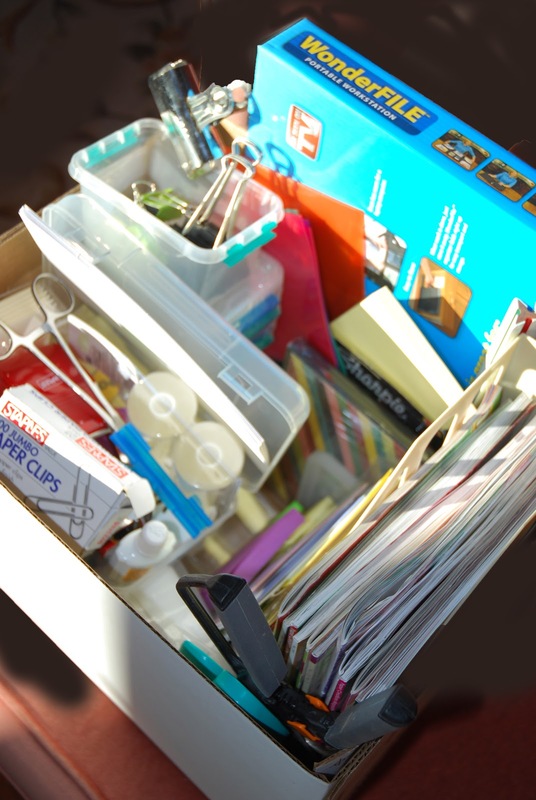 I bet you thought I got lost in my Monday clean-up, didn't you? Best laid plans .... I get a little clean-up done, then find an embellishment or paper that inspires on the spot, and the next thing I know, I'm crafting. sidebar art to announce your win! 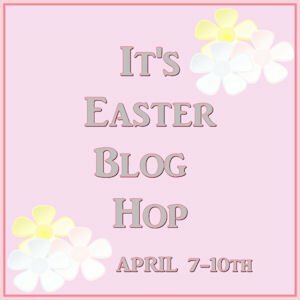 Let's get to the fun news first: We've got a winner in the April Bunny Blog Hop (4/1-4/6), where I featured my bunny card with the cute spinner. The winner is JESSICA of Jessica's Craft Shaque! Jessica is one of the new followers who joined my site during the hop, and she's a new blogger herself. Hop on over to her blog, "follow" and send her some love too. I'm her 16th follower, so let's see how her number grows when you visit there. Jessica, you have one week to send me your mailing address. 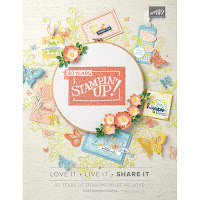 The blog candy is a kit to make 6 of these cards yourself, with all the makings including the spinner cutting template (other than the markers and the glue ... and the time, of course!) to produce these in time for Easter. 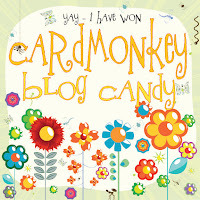 One more point about this blog candy ... There would have been a different winner. But I checked: the first number picked by Random.Org belonged to a person who left a comment but is not a CardMonkey follower. SORRY, but that IS a clearly-stated requirement in all my blog candy. 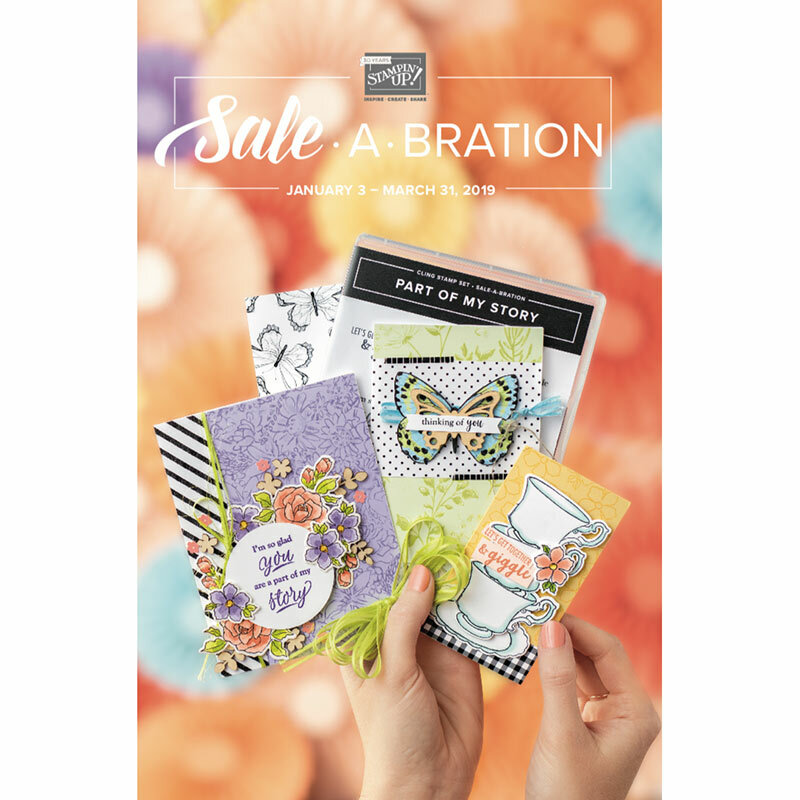 I buy and mail out a LOT of candy because I enjoy sharing my work through blog hops. I only ask that you "follow and comment" in return. Anyone who's ever gone through the $truggle$ of unemployment would agree that this is a small favor to ask in return. I do check to see that you're a follower before posting the winner's name ... so it could've been you enjoying this sweet treat! Your loss is Jessica's gain! Next, an update on the flap over the multiple lawsuits ProvoCraft has filed against Make-The-Cut and Sure Cuts A Lot. PC has issued a statement on the matter. Click HERE to read it. And last but not least, check back here tomorrow to see what FOUR projects I've made for the It's Easter Blog Hop, April 7-10. Hopefully you'll be inspired to get started on making your Easter baskets early ... I mean, helping the Easter bunny prepare her baskets. I hope your day is sunny and productive! Thanks so much Ellen....picked up the art and added it to my Blog. I really appreciate the nice things you had to say...very uplifting. OK, so when do we get to see the "after" pics. from the spring cleaning? Congrats to the winner! I am newly unemployed as well. Thanks for the PC update. to join & be part of it to share your talent! I just finished the Royal Tea Hop and got to thinking about the April Bunny Hop. Did you get the email I sent with my address? I hope those cute little card kits didn't get lost in the mail. Hate to be a bother, just wondering! pssstt....the Tea Hop was quite fun!!! !